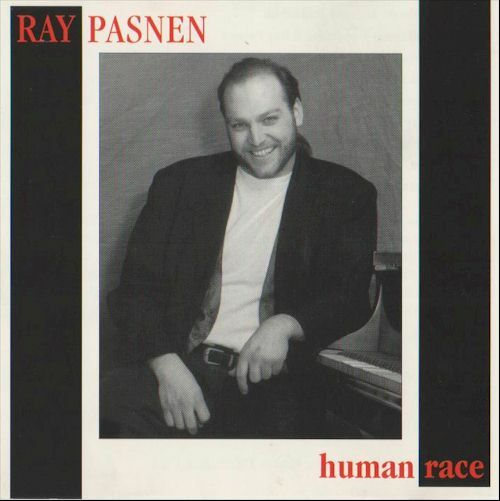 The ultimate Ray Pasnen album. 30 songs recorded live at The Swizzle Inn. On the right are quick samples of each song. If you would like to download the songs instead, just say so in the "optional message" text box on the order form and we will email you a link to download the whole album from a fast T3 line. Please don't feel that you need to buy the albums. The mp3 versions I have included here on the site are actually very good quality. Download them and add them to your IPOD or burn them to a CD for a friend, whatever. If you want to contribute to the cause, how about just leaving me a tip in the tip cup?